Heart North West is a regional radio station that is part of the Heart network and that broadcasts to North West England from studios at Spinningfields in Manchester. The station plays Hot AC and airs and produces local programming from Heart's Manchester studios. On the other hand, all networked programming originates from Global Radio's London headquarters. Heart North West was known as Century Radio and Century FM, when it opened on 8 September 1998 and it was owned and operated by Border Television. On 30 March 2009 GMG Radio acquired the Century stations and it was rebranded as Real Radio. 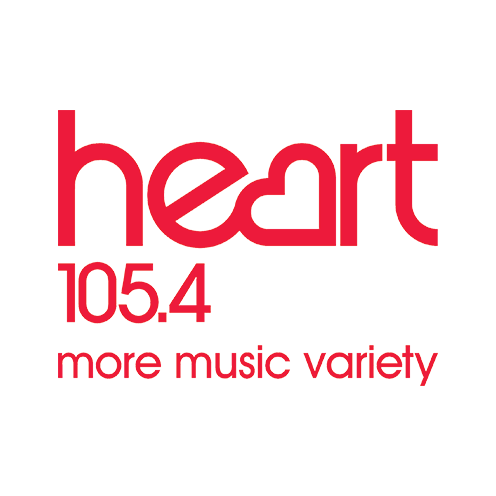 On 25 June 2012 Global Radio bought CMG Radio and on 6 February 2014 all Real Radio stations were rebranded as Heart. Global Radio still owns and operates all 33 stations of the heart network.